Processing: once the data is in Google’s server, a “transformation” step will turn the raw data to something useful. Configuration: there are options you can select to configure for your specific need, such as filters to the raw data. Reporting: this is the fun part. You can use a web interface to access your data. 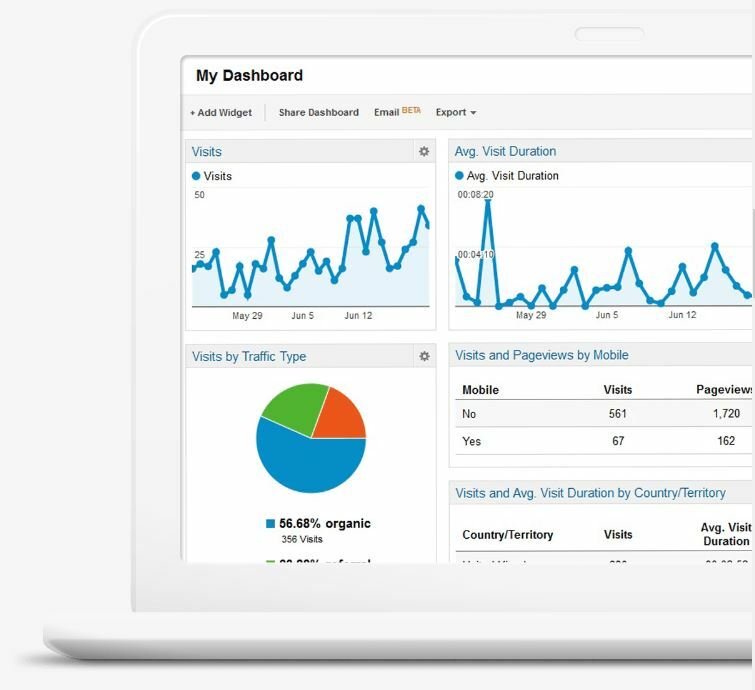 However, Google Analytics also provide a Core Reporting API where you can create your own reporting. How to activate Google Analytics for your website? The basic service is free and will meet the requirement of most common use cases. But if you are an enterprise that require other advanced features, you can opt for the premium service. You can now view your statistics. Some of the information available are users, sessions, page views, pages/session, average session duration, bounce rate, new visitor vs returning visitor, … etc. Other demographic info is also available to tell you more about your user: location, language, age, gender, … etc. You can also see the technology your users are using to access your site, OS, browser, mobile, … etc. This is specially useful to plan out your technology solution to target for the popular devices. Just a side note on the stats available. One of the most misunderstood metrics is Bounce Rate, do you know what Bounce Rate means? It is actually counting the percentage of single page visits, meaning the number of visits that only hit the landing page without browsing further. One of the feature that surprised me the most is the Real-Time Analytics. As the name suggest, It basically show you activities on your website right now. It will tell you how many people, where they came from, and what content they’re looking at. This is specifically useful if you are running a promotion or special event, so that you can the trends right away. If you are doing a marketing event, like an advertisement in social media. You may want to understand in real time the impact that is happening right now and determine if it is producing desirable outcome. If you are running any type of scheduled event where you expect a serge of activities, you can use real time reports to measure content performance and how to enhance the user experience for such an event. 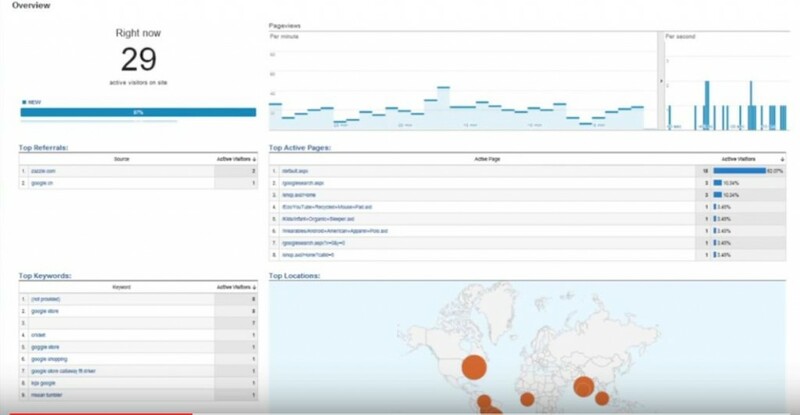 If you are interested to explore more, here is a link to the Google Analytics site.